What Trees are Susceptible to Root Rot? 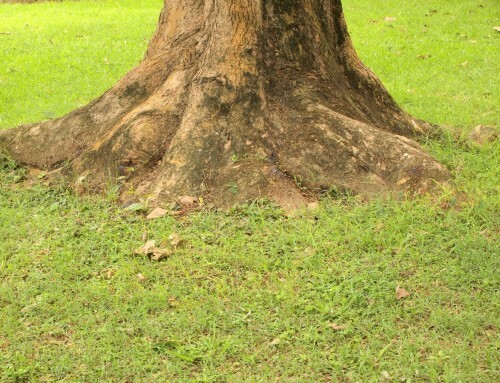 - Keil Tree Experts, Inc.
What Trees are Susceptible to Root Rot? Home/Tree health/What Trees are Susceptible to Root Rot? Root rot is a serious, often deadly condition for trees. 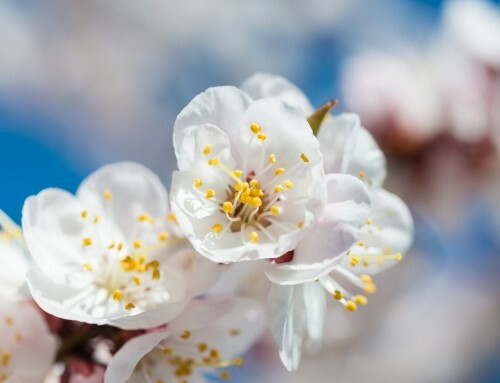 Signs and symptoms of this disease, that can also affect other types of plants, are poor growth habit, wilting or withering leaves, premature leaf drop, branch die-back, and untimely death. 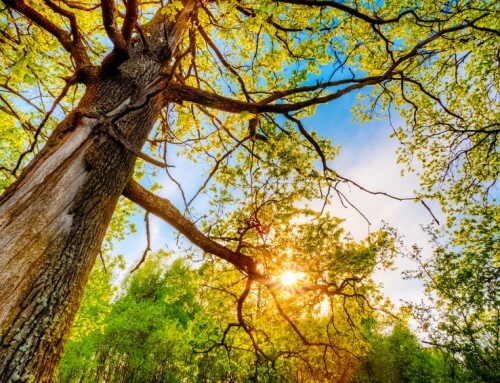 If you note any of these signs or other symptoms of poor tree health, it’s essential to get help. 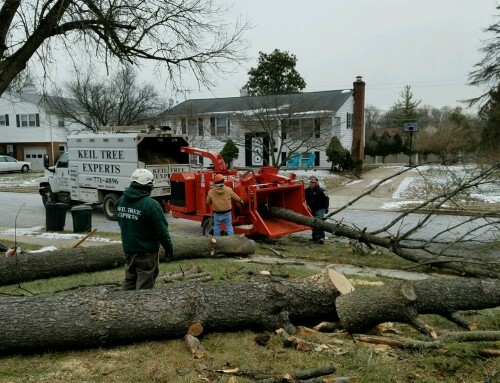 Therefore, if you need professional advice, or a tree service in Owings Mills and the surrounding areas, Keil Tree Experts can help. We know how to manage this and other tree conditions. There are two types of root rot that can affect trees. First, over-watered soils with poor drainage can lead to root rot, particularly after extended periods of rain. The waterlogged conditions prevent tree roots from absorbing the oxygen and nutrients they need for optimum health. As roots decay from lack of oxygen, the rot often spreads to other roots. This is why it’s essential to plant trees in soils that have good drainage. The second type of root rot is caused by various types of fungi that may be present in the soil. Weakened roots are particularly susceptible to these fungi. Often, the fungi that cause root rot lay dormant only to be “awakened” with a significant rainfall event. Once out of their dormancy, the spores will attack tree roots in their area. 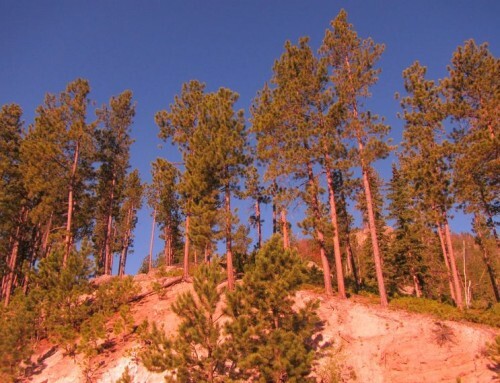 Trees like pines are particularly susceptible to fungi-caused tree rot. Signs that pine trees may be suffering from fungi-induce root rot include delayed bud break and wilting needles. Additionally, resin may be seen oozing near the base of the tree. In some cases, red-brown conks may appear at the base of the tree. If wind appears to have caused your tree to lean after a storm, root rot may be present. 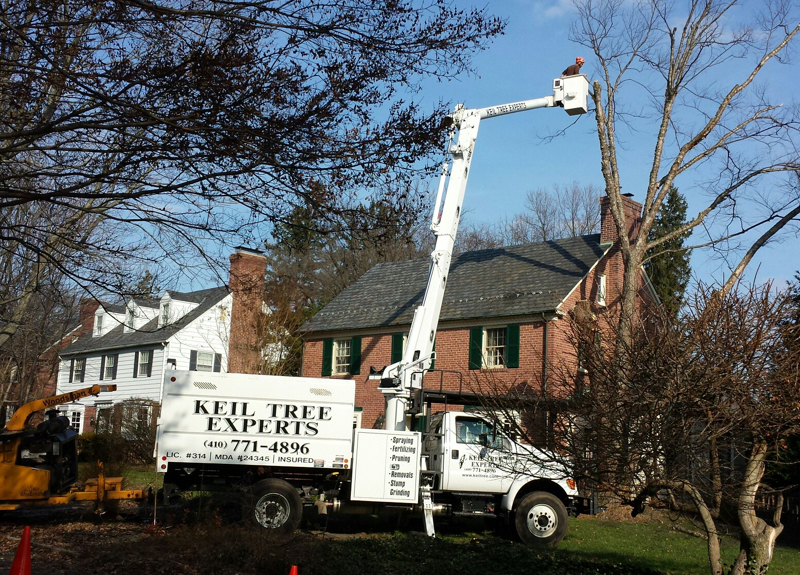 To combat this issue, it’s important to contact Keil Tree Experts, the leading tree service in Owings Mills and greater Baltimore. We can assess your tree to determine the level of infection and may be able to control it by removing portions of the tree roots. If the tree cannot be saved, we can remove it and help you remediate your soil to prevent these fungi from attacking other plantings. Once root rot sets in, it can be difficult to manage, so prevention is key to stop this condition from occurring.